Join us and three guest authors in our children’s section for a special Indie Bookstore Day storytime! 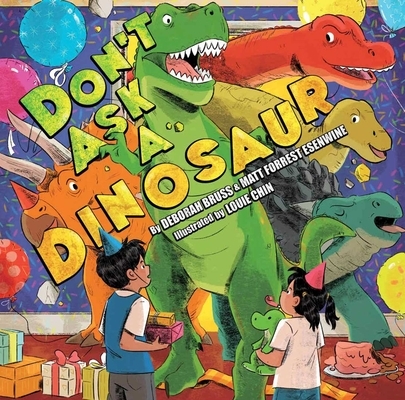 In Don’t Ask a Dinosaur, dinos with stubby arms, long claws and destructive tails must figure out how to bake a cake. 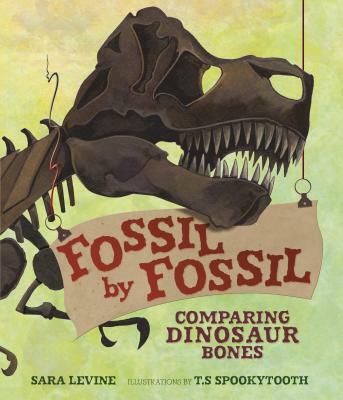 In Fossil by Fossil, learn to compare dino skeletons to each other–and to our own!